It’s the onset of winter for all of us in the Northern hemisphere and we’re experiencing cooler days and earlier sunsets, causing most of our activities to transition to the indoors. We don’t often think of it, but the lack of sunshine on our skin can cause deficiencies, which can of course be made up for with diet. Vitamin D is one such concern during the dark winter months. It is essential to the human body and it is typically synthesized when we expose our skin to sunlight. Vitamin D is a hormone, produced by the body as it is exposed to sunlight. In technical terms, it’s a group of fat-soluble secosteroids that aids in the absorption of minerals. Because it is naturally generated by the body as the suns rays reach it, vitamin D is sometimes referred to as the “sunshine vitamin”. What does vitamin D do for our body? Vitamin D is essential to the proper absorption of calcium and phosphorus, which are needed to ensure healthy bones. How can we be sure to get enough Vitamin D during the winter months? Most vitamin D is created by the body during direct sunlight contact on the skin. During the winter when sunshine hours are limited and it can be too cold to venture outdoors, vitamin D supplementation can help to ensure the body has enough of the vitamin to support its needs. Eating Vitamin D rich foods is a great way to keep your body healthy. 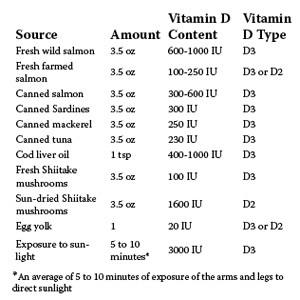 Vitamin D-rich foods include shiitake mushrooms, eggs, animal protein and fish that is rich in omega 3 fatty acids. 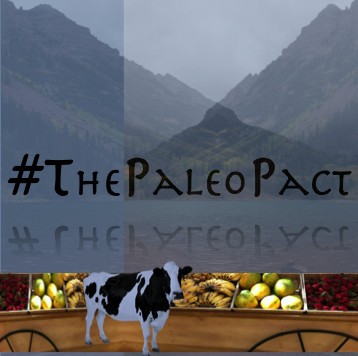 Every holiday season we like to cover this topic particularly because being paleo during the holidays can be difficult. There are all kinds of non-paleo goodness about and if that wasn’t enough you have to deal with the stress that comes along with the holiday season. So to help you out we’ve compiled our best tips to help guide you thoroughly this holiday season. Here’s what we recommend. Prepare ahead of time- The more you can prepare in advance the better. Try cooking and freezing your meals for the week or make sure you’re loaded up on healthy snacks. If you know you’re going to a party, think about bringing a Paleo side dish or appetizer, that way you know there will at least be one option for you there. Cheat days- Sometimes you’re going to have non-paleo friendly meals. It’s human and that’s ok. To help minimize how often you cheat during the holiday season try to plan your cheat days ahead of time and limit them when possible. A special treat- The food is often a staple of many holiday celebrations, think about making yourself a special paleo treat to substitute into your celebration this year. Stay hydrated- We’re so busy some days that we forget to drink water. Often times when you’re thirsty your brain will get mixed signals and think it’s hungry, staying hydrated will help to prevent these mixed signals. Simplify– The easier you make things for yourself the more likely you’ll succeed at it. Don’t get crazy with your meals during the holidays. Keeping it simple like a piece of protein and a side of steamed veggies will keep you from wasting time or getting off track. Don’t stress out- Stress for most people is the number one factor for eating poorly. Try to keep from stressing out, maybe take a walk or a few deep breaths when you feel the pressure. Restart- Sometimes no matter what you do you get off track. If you get off track, acknowledge that it happened and try to figure out what caused it. 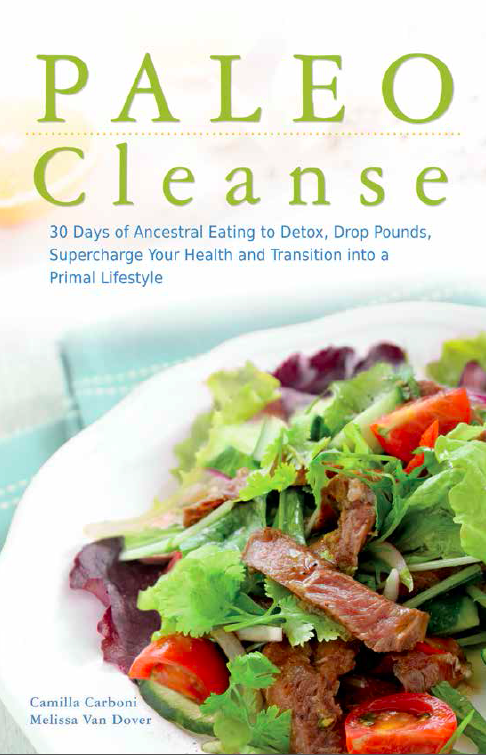 Then get back on track(restart), PALEO Cleanse is a great tool to help you get back on track after the holiday ride. Follow these tips and you’ll keep yourself on track this holiday season.